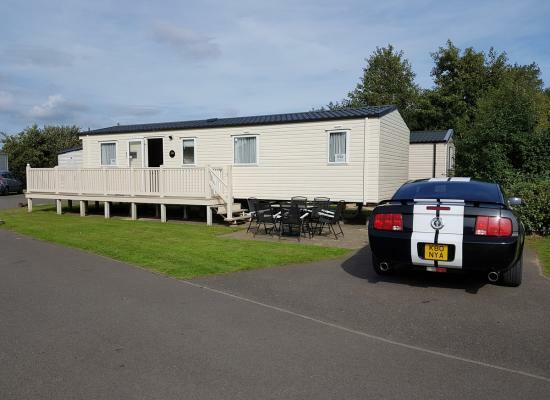 2015 family holiday home at the top end of Combe Haven holiday park, short flat work to the entertainment complex and swimming area. Beautifully presented with many extras including balcony and en-suite to the master bedroom. Located at the bottom end of the park in a quieter section overlooking open space and green meadow. 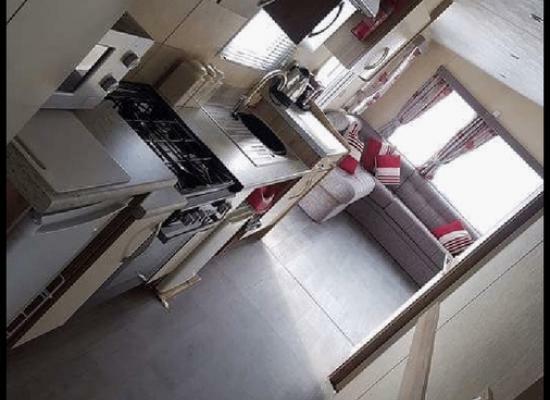 This static caravan is situated on Combe Haven in St Leonards-on-Sea, The caravan has 3 bedrooms and can accommodate up to 8 people. Linen included. Many family touches. 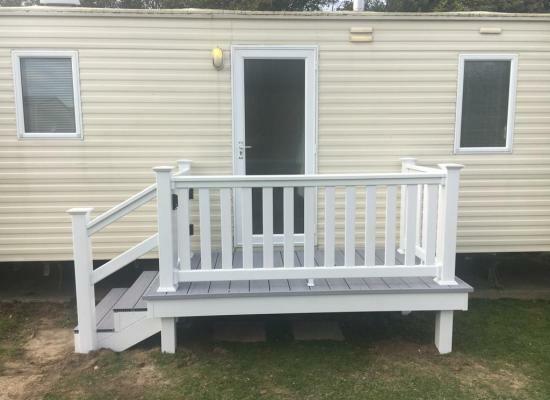 Prestige, with decking, caravan at Combe Haven near Hastings, Sussex. Free Gas and electric. Duvets and pillows supplied. Own drive and patio in cul de sac. Many extras including TV/DVD player in main bedroom, Freeview TV, PS2 & DVD Player. 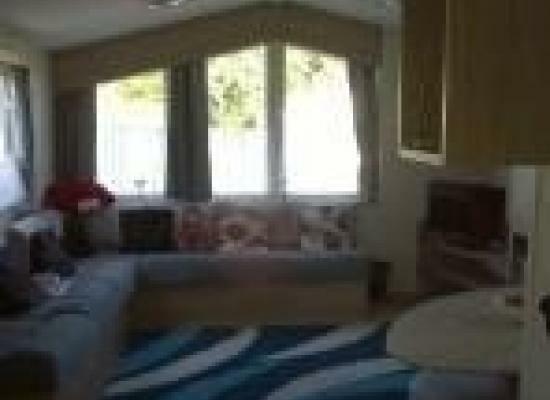 Private, family owned, 3 bedroom caravan at Combe Haven Holiday Park, St. Leonards-on-Sea. 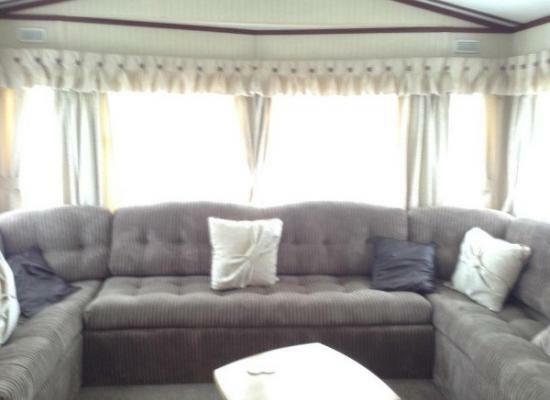 Caravan is situated near the main complex, on Valley View 3, 4 and 7 night breaks available, commencing Mondays or Fridays during peak dates. 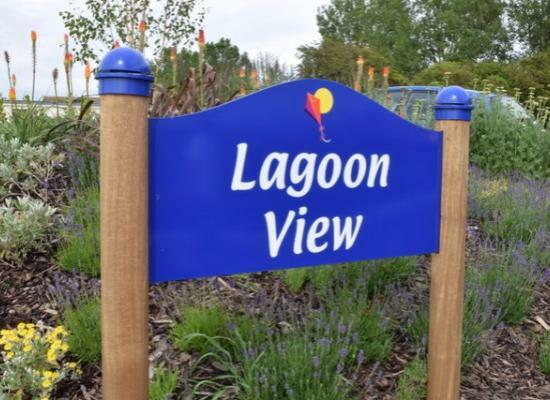 3 bedrooms, separate shower room and toilet, situated at the top of the park, with fantastic views, easy access to main complex, swimming pool, amusements etc. Fun Passes "CAN" be included in rates, please contact for further details. 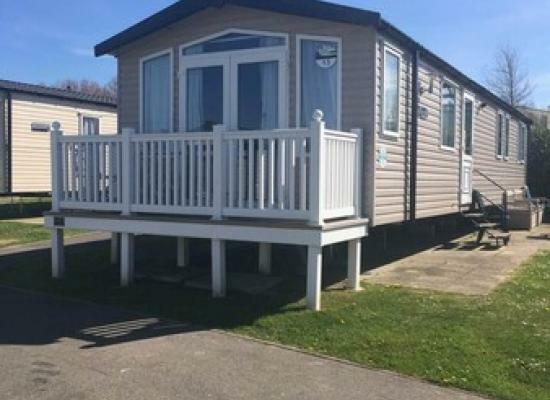 3 bed deluxe static caravan on Combe Haven in Hasting The caravan is available for hire, it has 2 toilets and is 1 min walk to all amenities. When you stay at Combe Haven Holiday Park you really do have everything on your doorstep. The on-site entertainment is fabulous and is getting better all the time, for example Haven recently invested 2 million pounds in a new Showbar Lounge. Also on Combe Haven you will find a Pitch and Putt Course, All Weather Sports Court, Adventure Playground, Outdoor Pool, Day and Night Entertainment, Beach Access, and much more. When going for days or evenings out from Combe Haven Holiday Park you have a great choice of things to do from going to the beach to visiting historic Hastings or Canterbury. 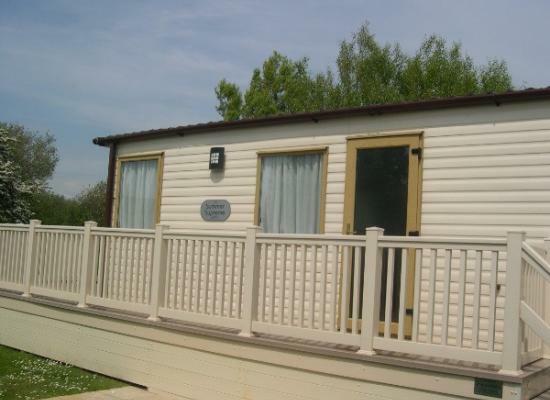 The caravans shown on this page offer accommodation at Combe Haven, often at much better prices than Haven charge.